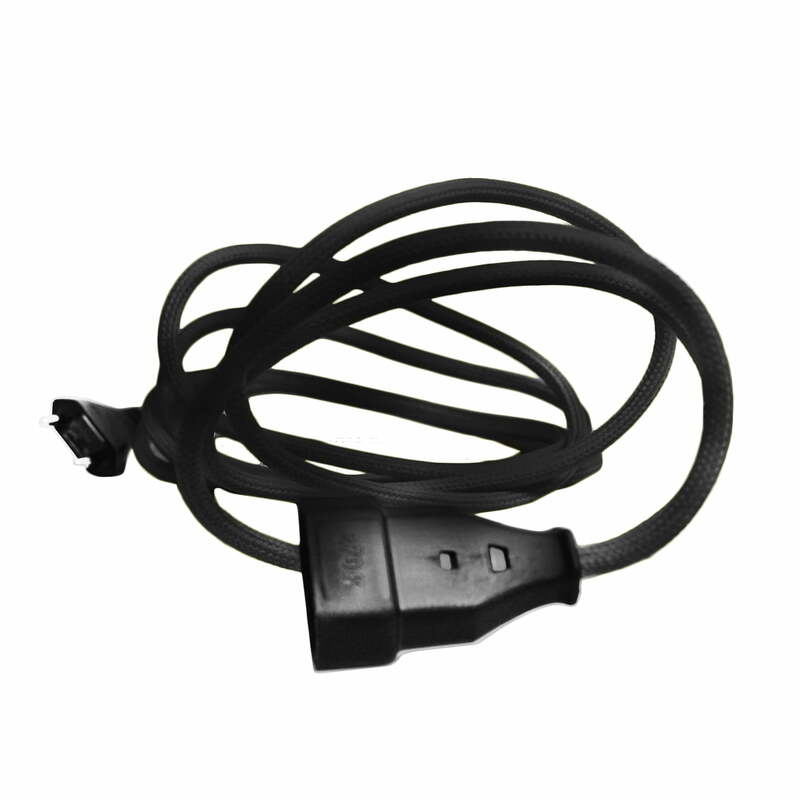 Extension cords are mostly ugly and should remain hidden. The cables act annoying when they run through walls or along different rooms. 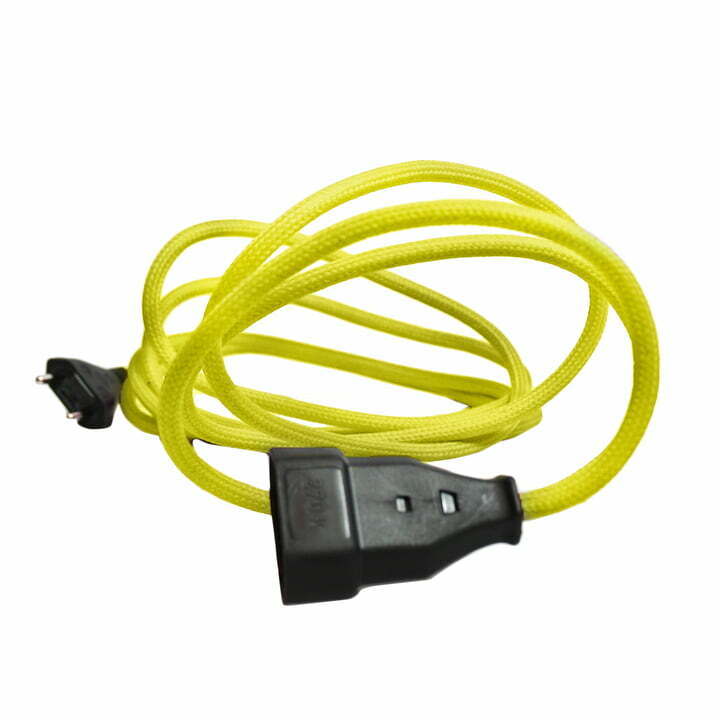 A necessity becomes a virtue with the Extension Cord out of the NUD Collection: the guiding phrase is to “emphasize the colour”! Stop boring cables, encourage delighting eye-catchers instead – adapting them to the surrounding ambience, letting them set accents. 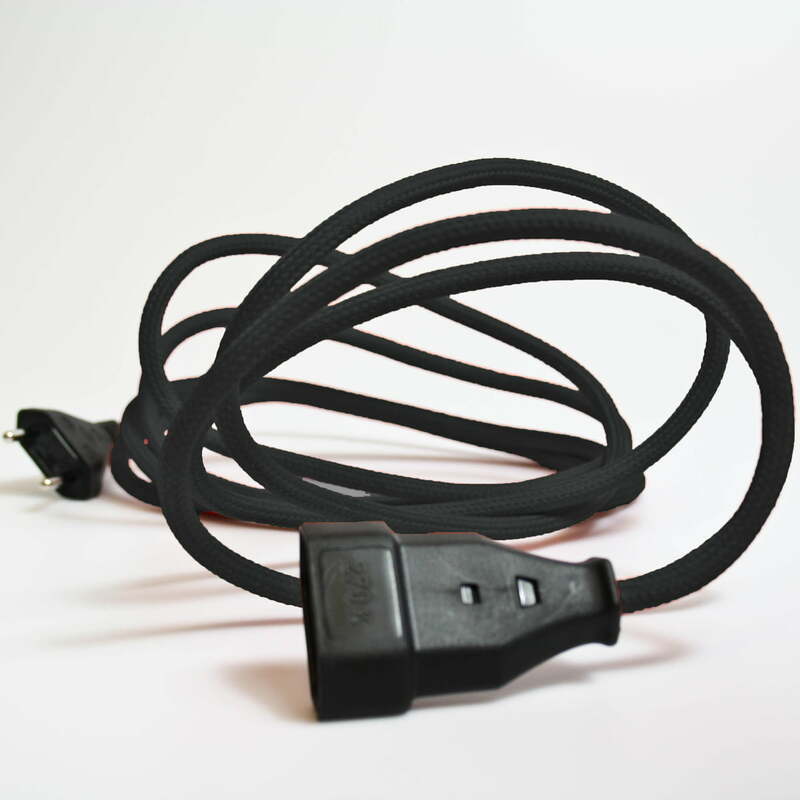 The black Euro plug is delivered including 3 m long cable (3g1,5 H05VV-F), its textile coatings are available in many different colours.